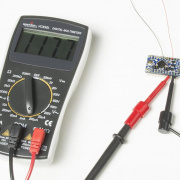 Learn different ways to reduce the current draw for your next Arduino project. 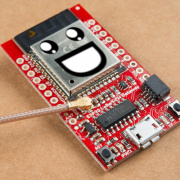 Control your RedBot programmed with Arduino using the wireless joystick and a pair of XBees! 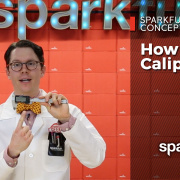 Introducing SparkFun's new microcontroller graphics library: HyperDisplay! 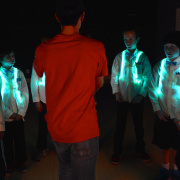 What is it, why did we make it and how can I learn more about it? All your musings will be concluded right here, right now. 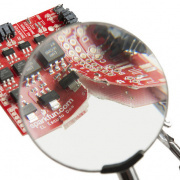 The SAMD21 boards have the ability to add additional UART, SPI and I2C ports. Check out our new tutorial explaining how to set them up. 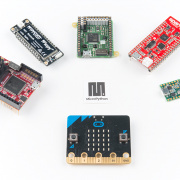 Control your micro:bot wirelessly using MakeCode's radio blocks. 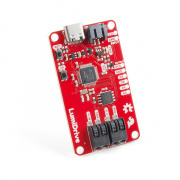 Last week, we took a look at using the digital pins on our new LumiDrive LED Driver. This week, we'll play with the analog pins, and see if we can't put something together using both! 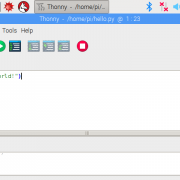 Have you been curious about trying Python on a microcontroller? 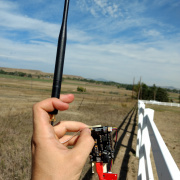 The ESP32 is a great way to start! In the latest Python tutorial series, we look at loading MicroPython onto six different microcontroller development boards. 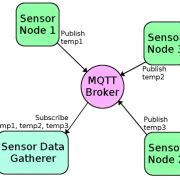 A new tutorial to help beginners control hardware with Python. 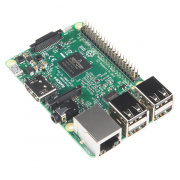 We work with the Raspberry Pi pretty often here, and with a new version releasing we thought it would be a good time to gather our best tutorials and a few good add-ons. Not working as expected? 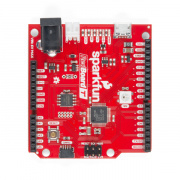 Luckily, we have a tutorial about where to start looking and will explore a few general troubleshooting tips that frequently come up in SparkFun’s technical support department! You can't have fireworks without a spark. Or fun. A set of calipers can be an incredibly useful tool for precisely measuring the distance between objects. Staring at the multitude of buttons, switches and knobs on the face of an oscilloscope can be daunting. 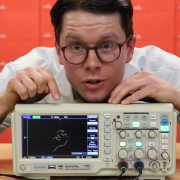 For this "Adventures in Science," we show you how to take basic measurements with an oscilloscope.